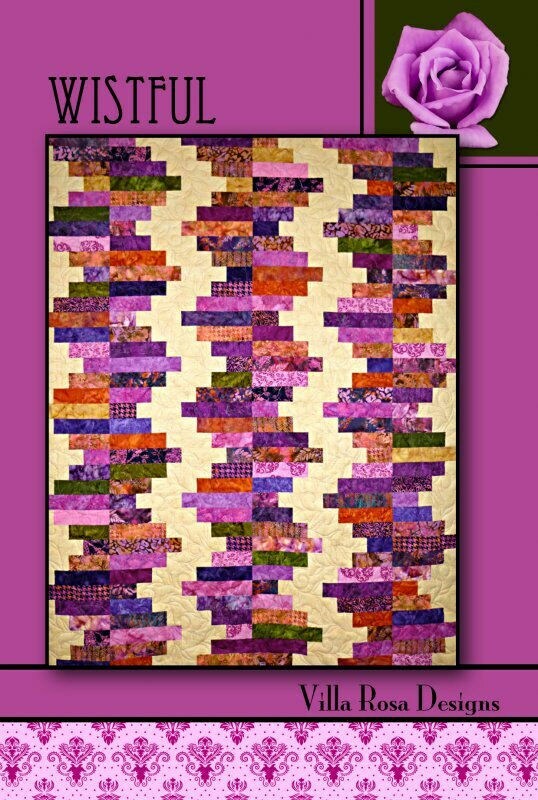 This Quilt Kit features the Wistful Quilt Pattern by Villa Rosa Designs. 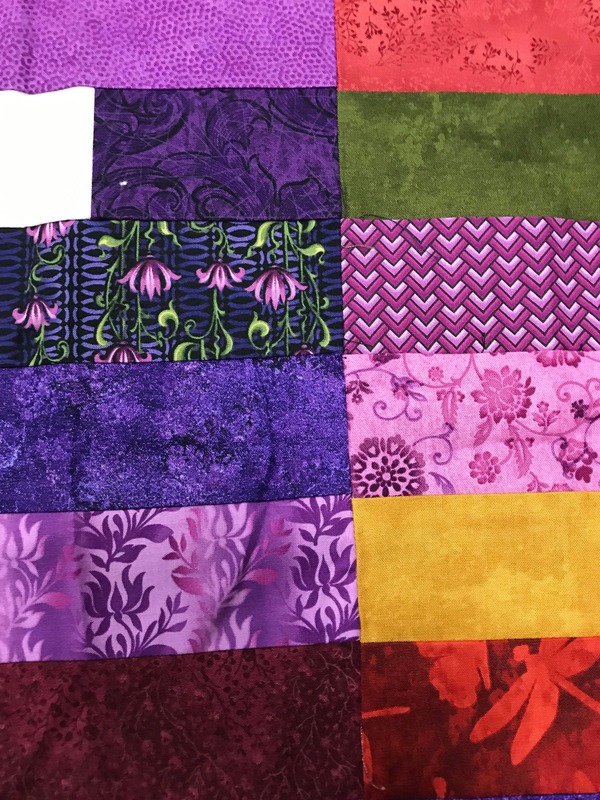 It is considered super easy to make! 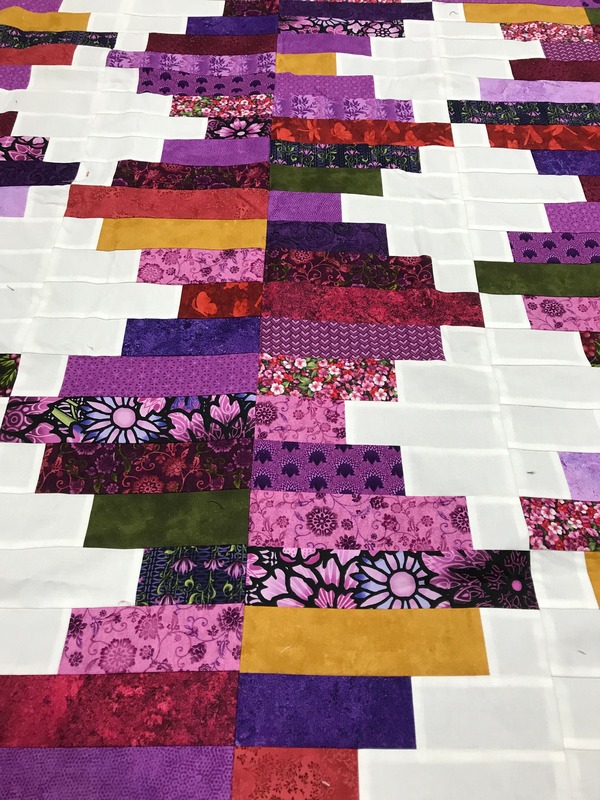 Some consider that you can make this Quilt top within hours! 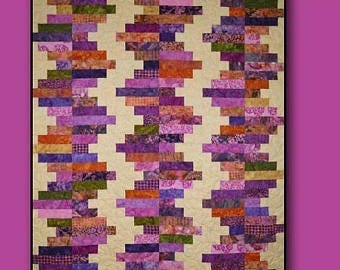 The Pre-Cut Quilt Kit includes a Jellyroll with 2.5" Strips and the fabric to make the top only. 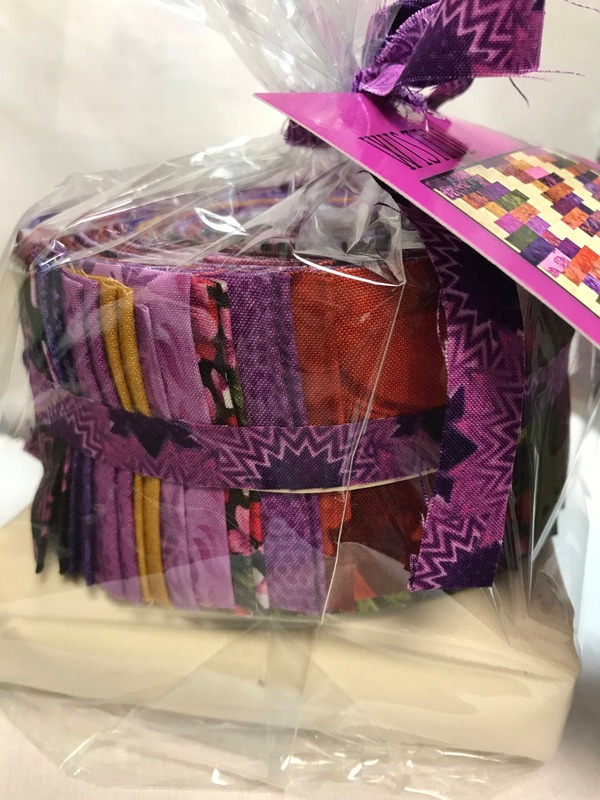 Backing not included. 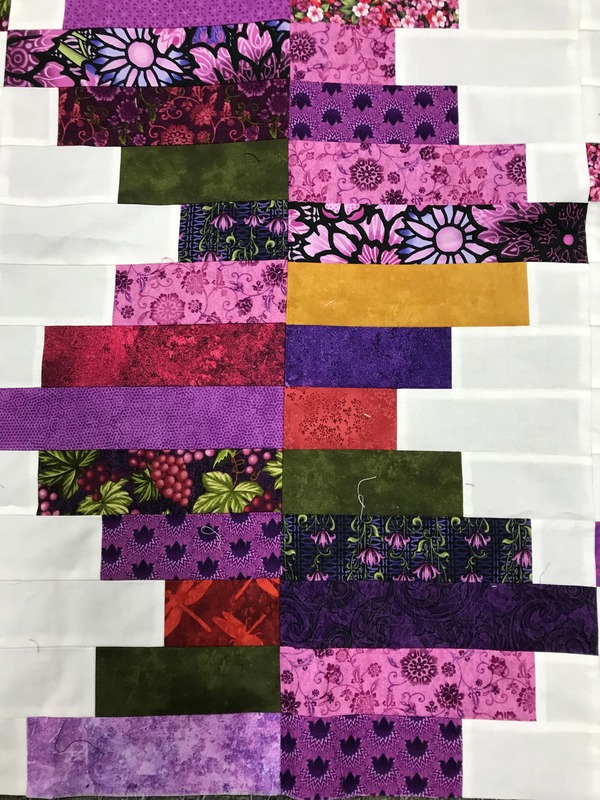 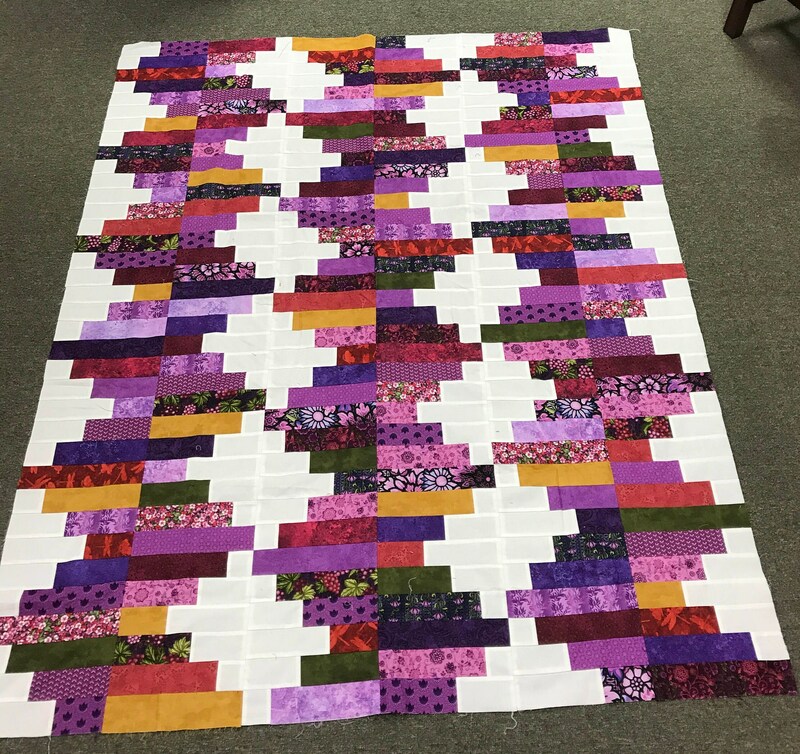 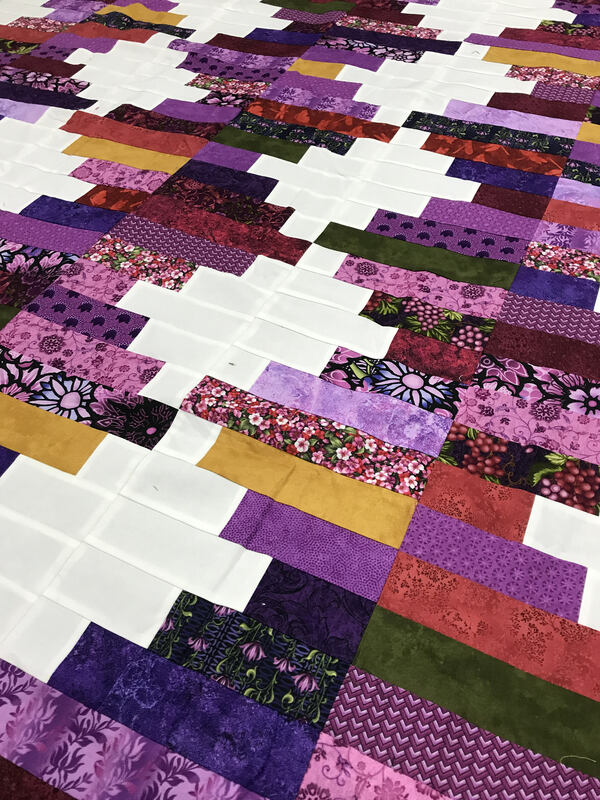 The Completed size is 57"x72"
This is Modern Patchwork Quilt is a lovely spin on the Traditional Patchwork Quilt and is beginner friendly.